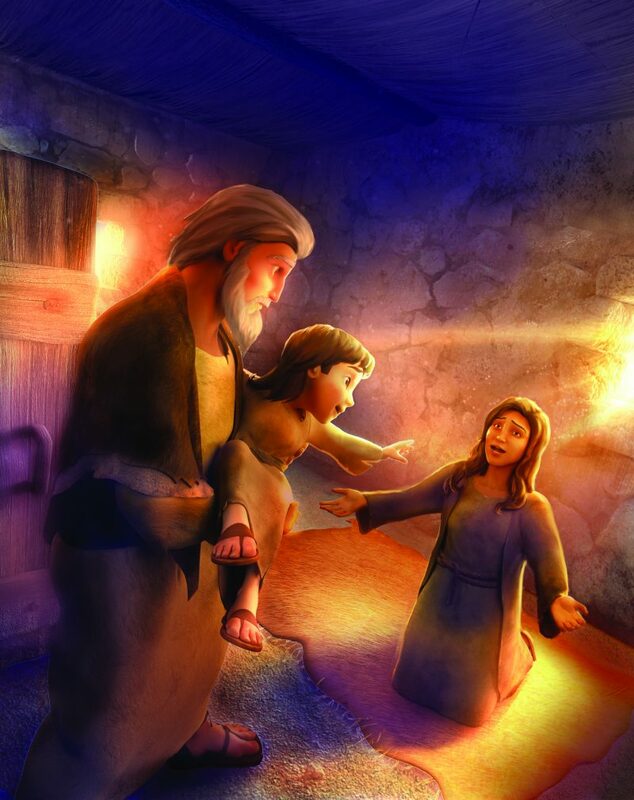 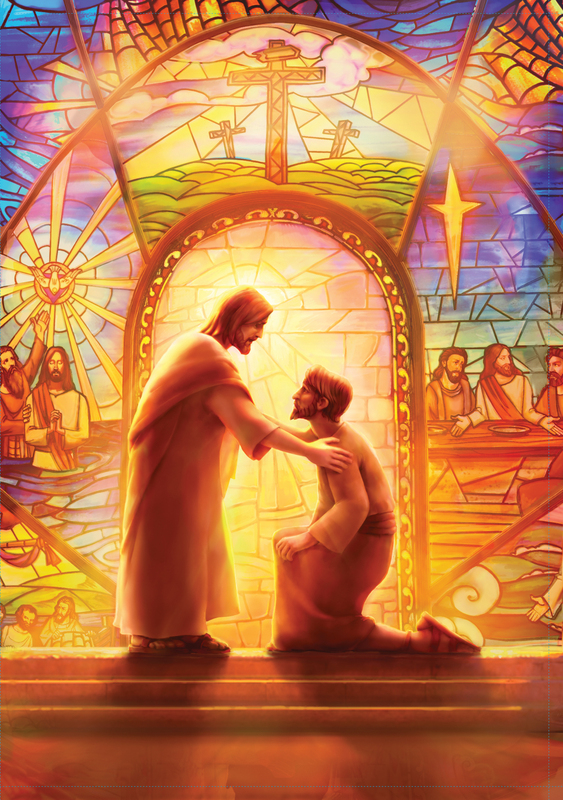 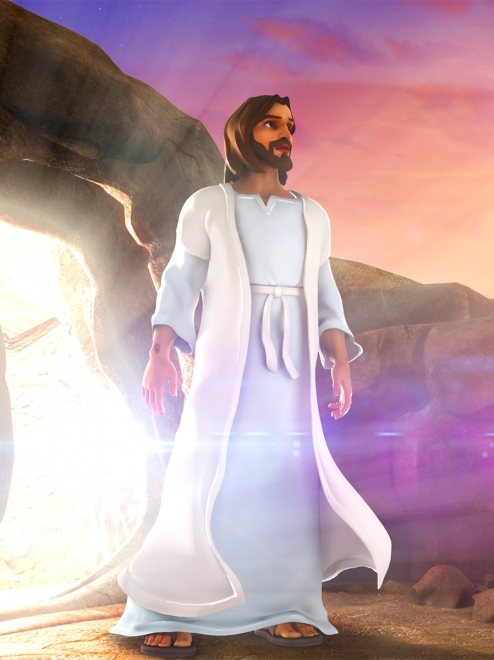 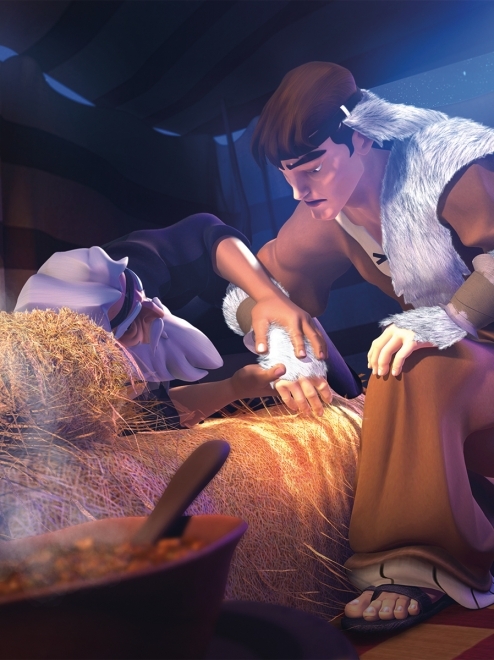 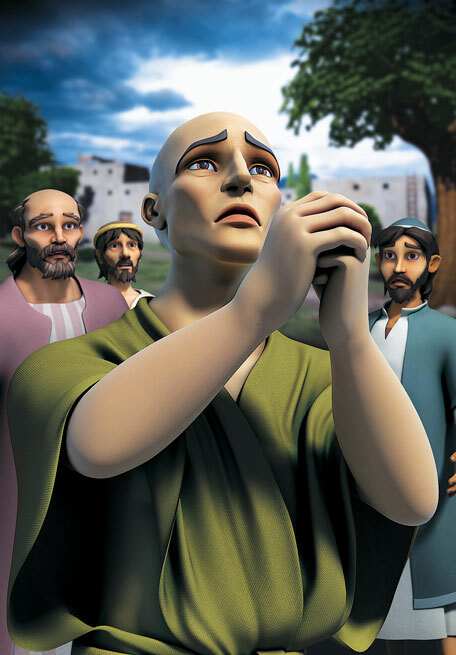 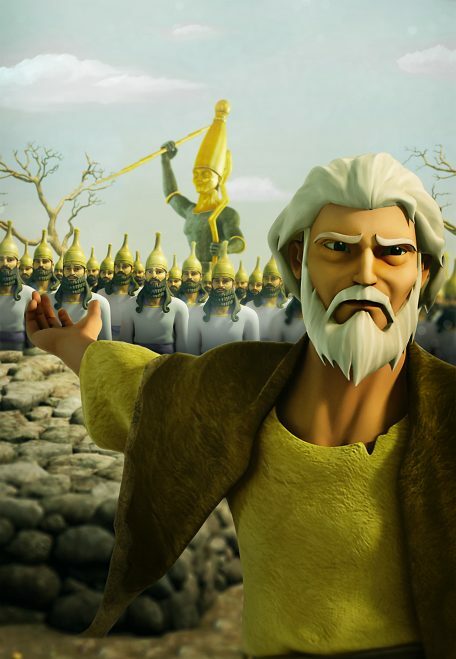 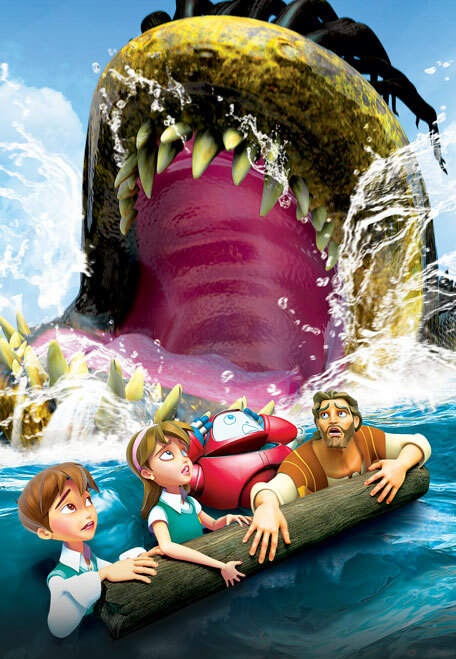 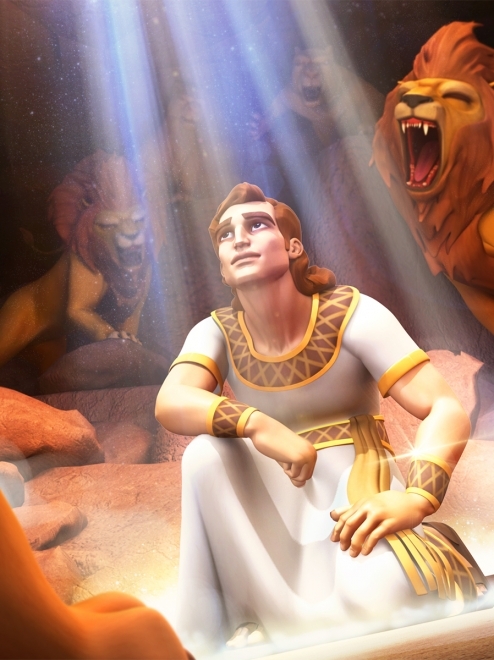 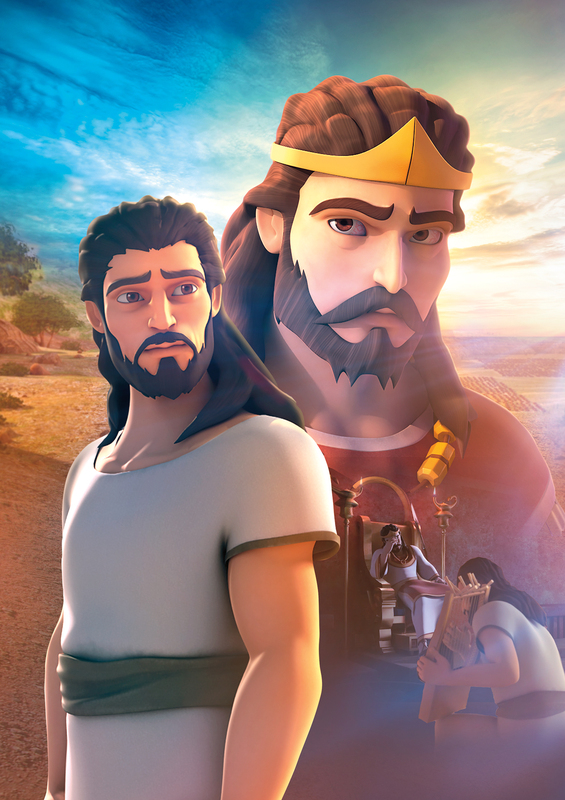 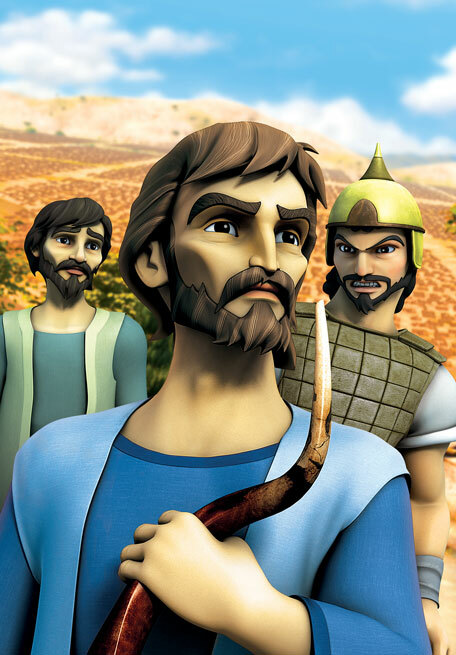 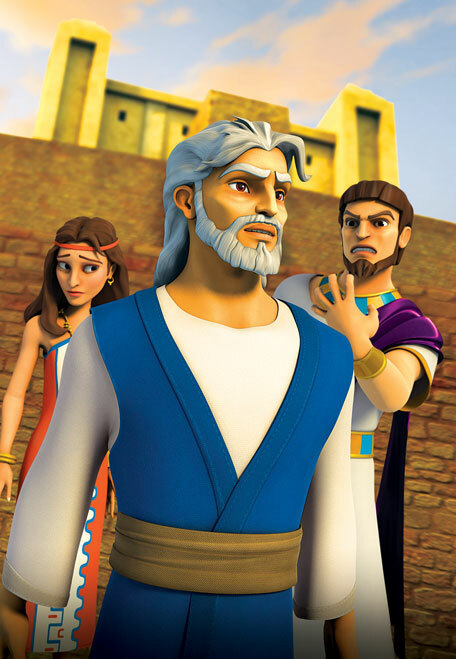 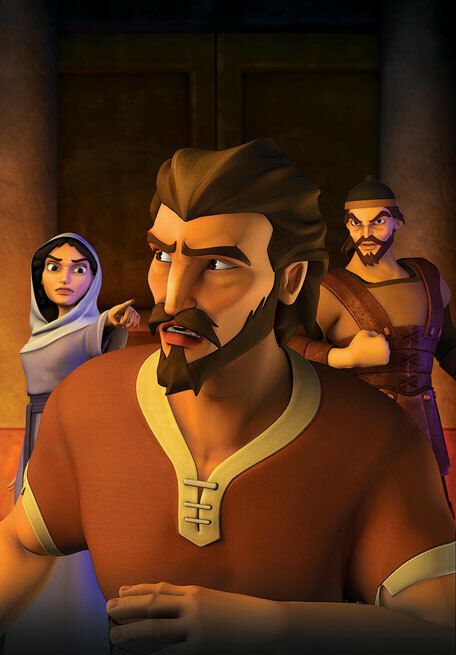 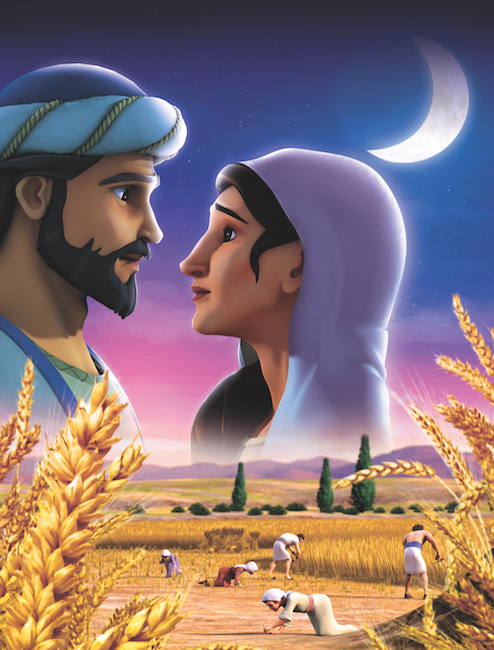 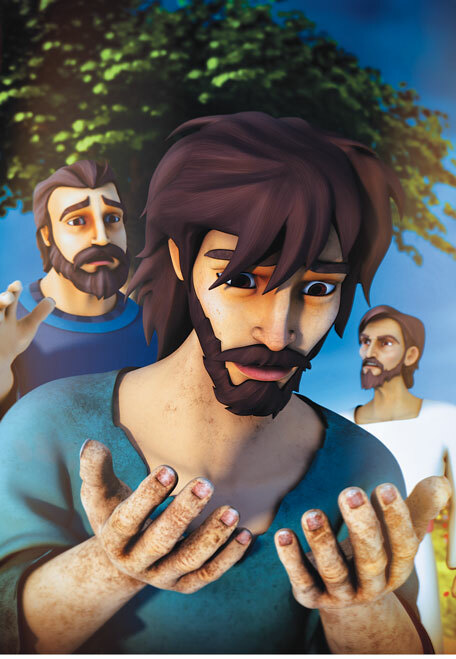 Over the three lessons, children view the Superbook episode, Bible Background, and Signpost videos. 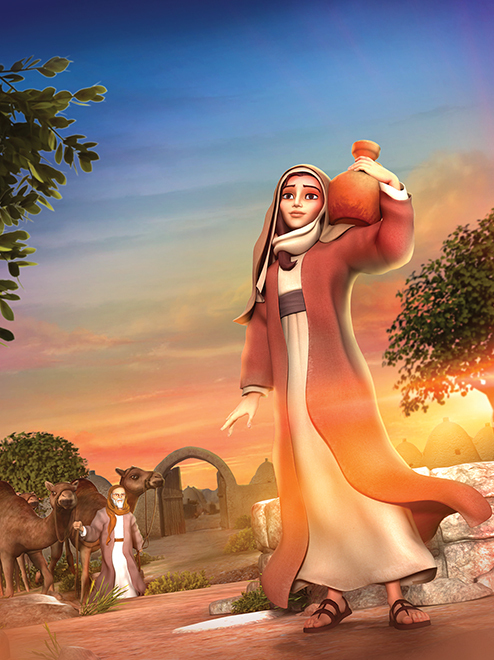 They sing along with worship music videos and participate in creative games and activities. 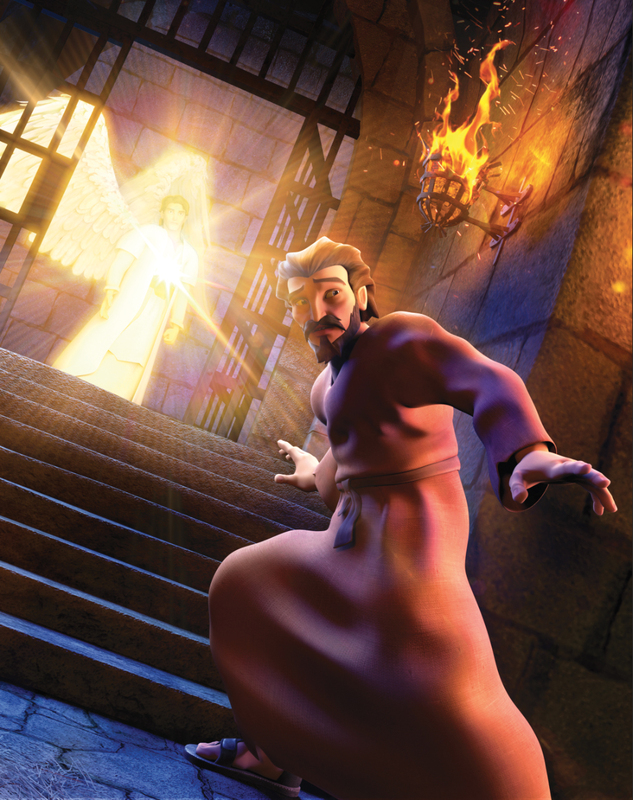 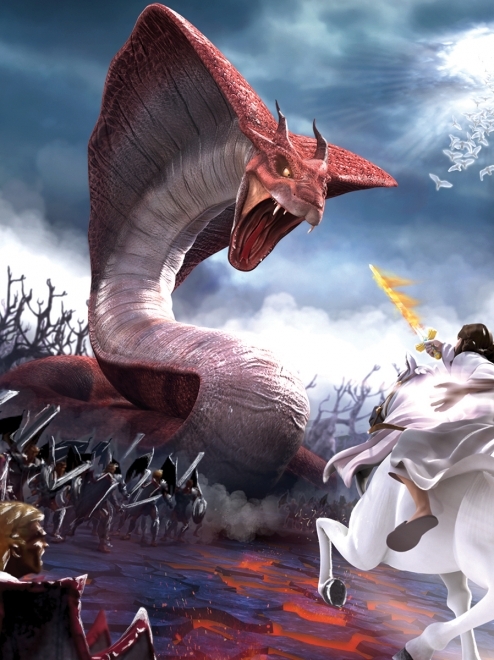 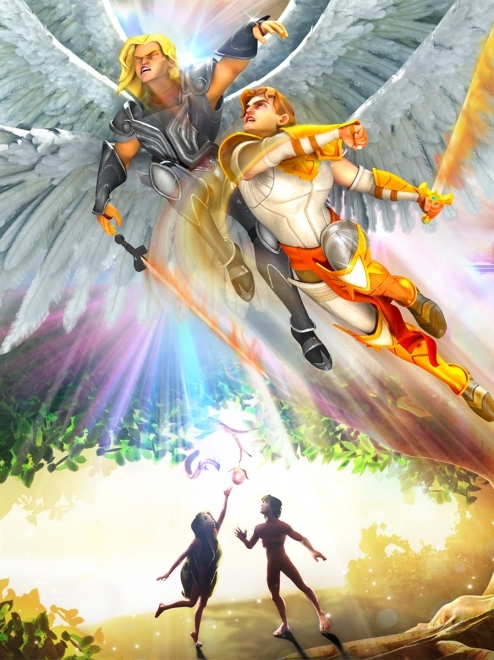 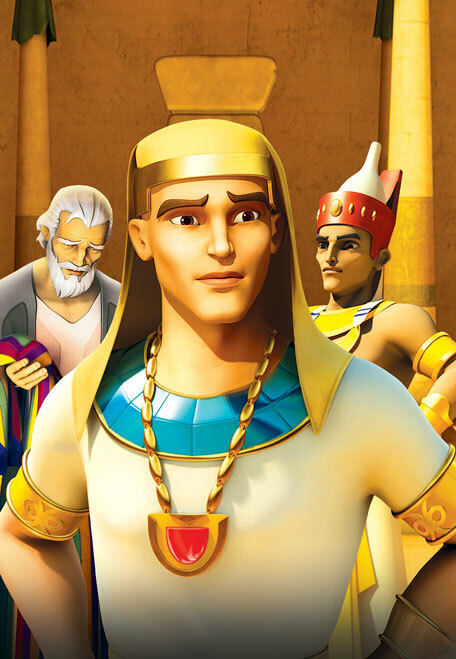 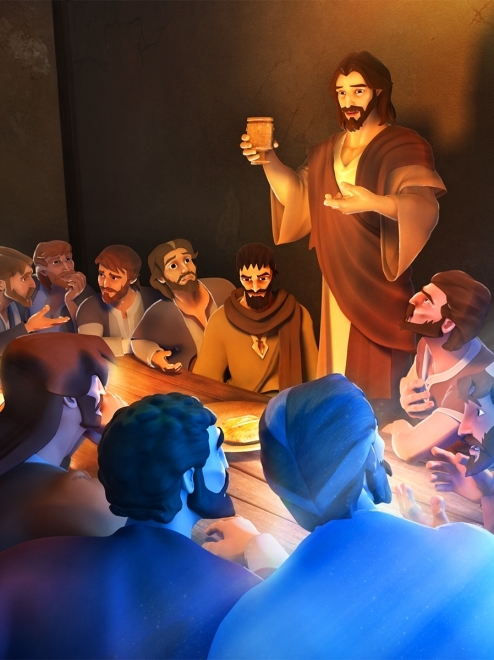 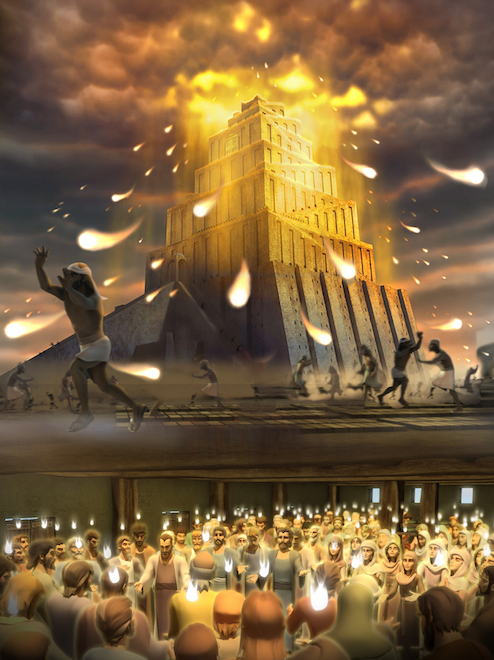 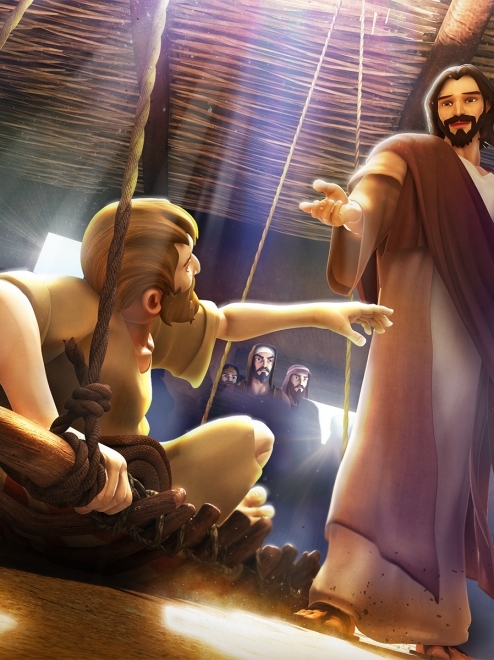 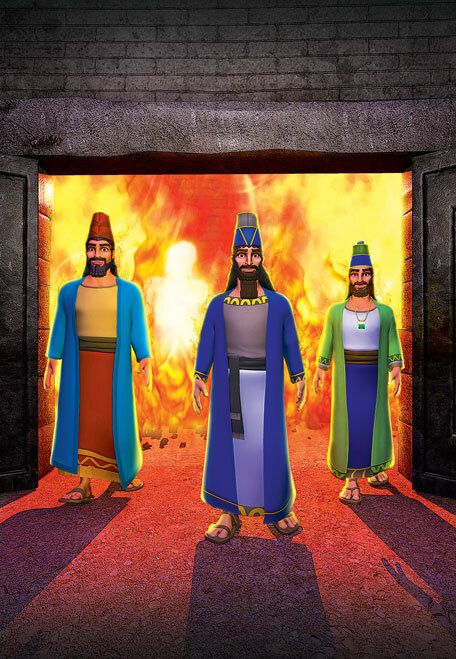 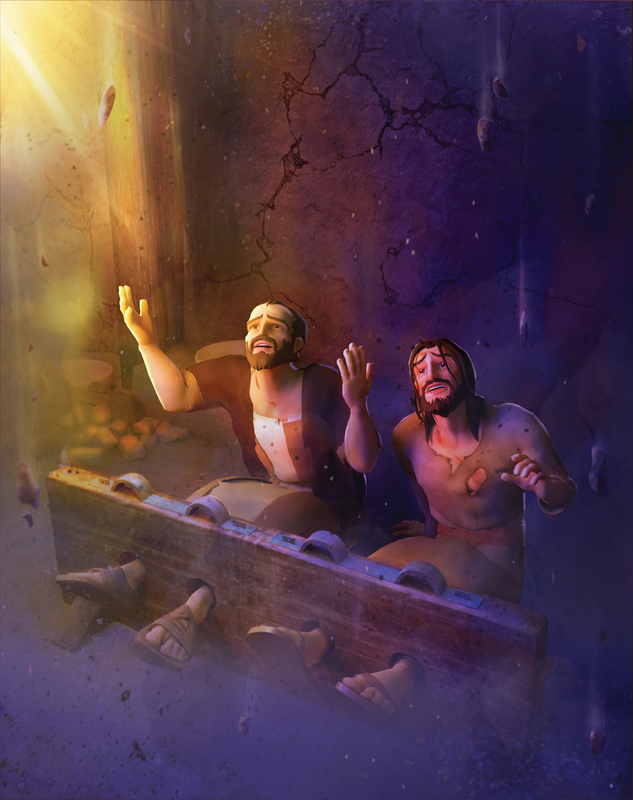 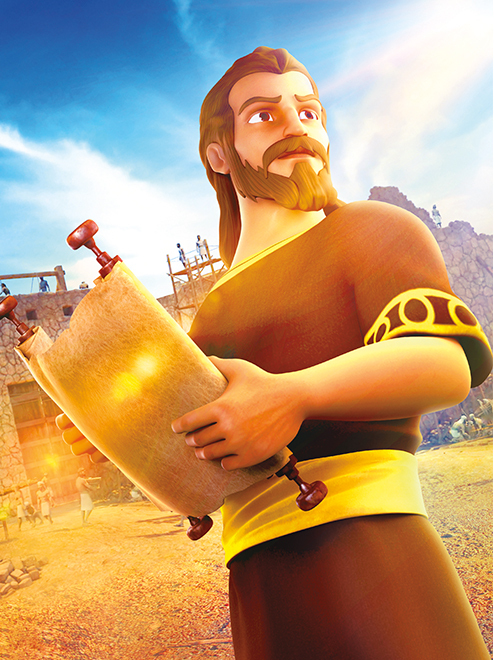 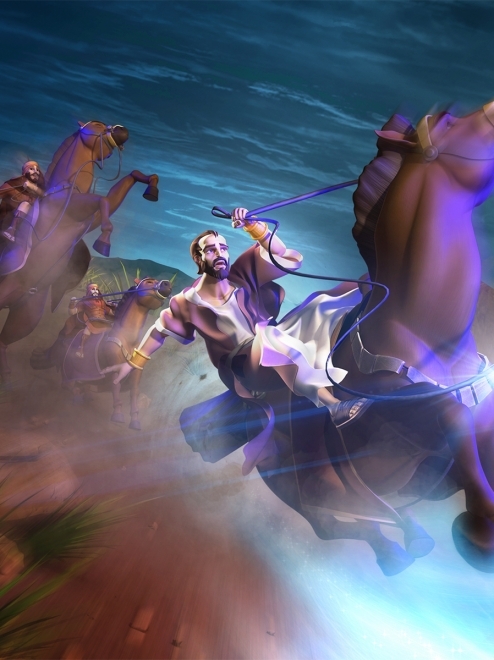 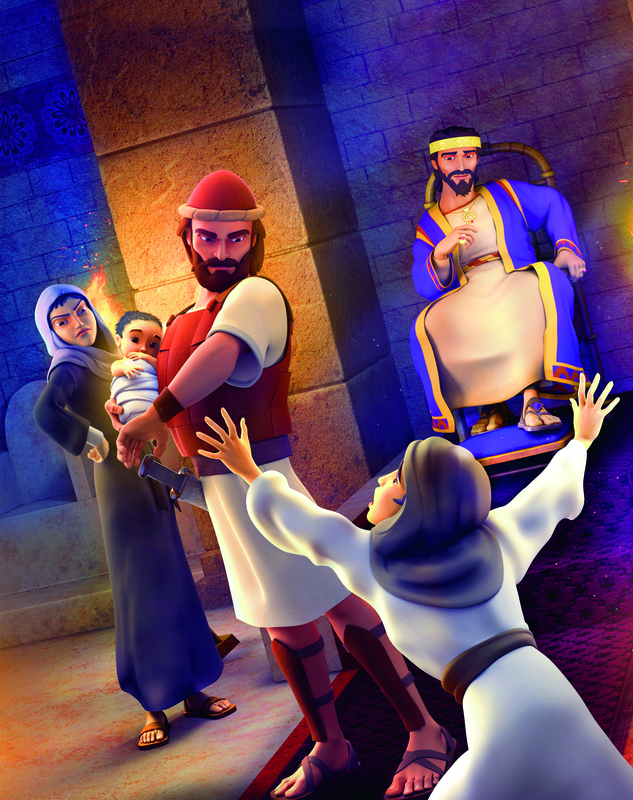 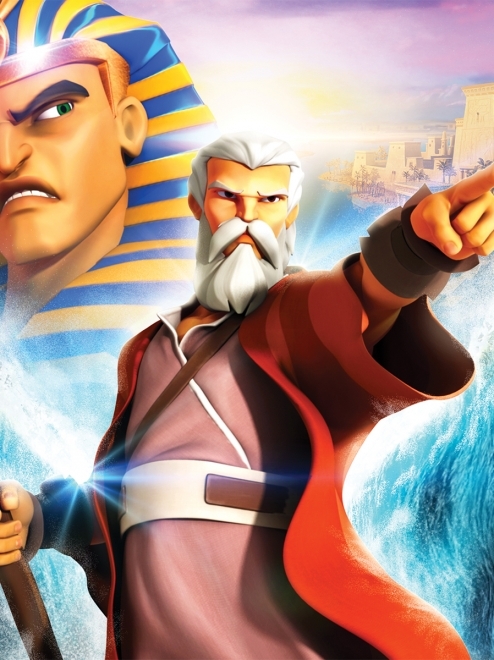 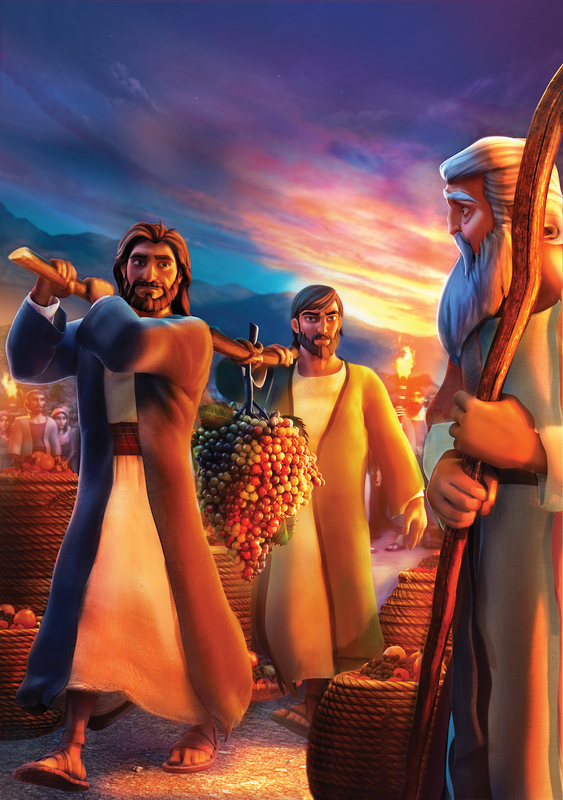 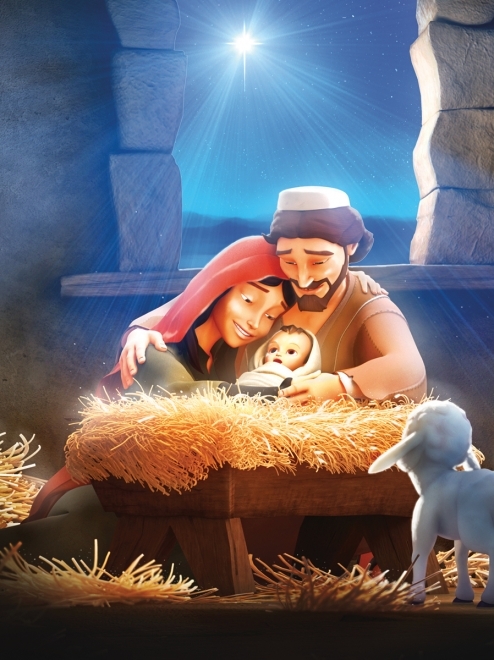 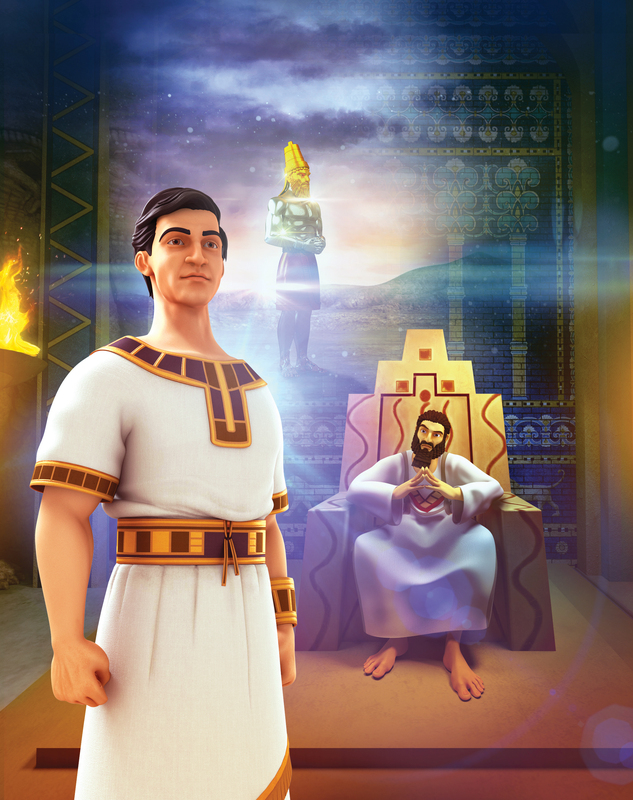 Creates an immersive experience that is Biblically accurate, fun and media-rich. 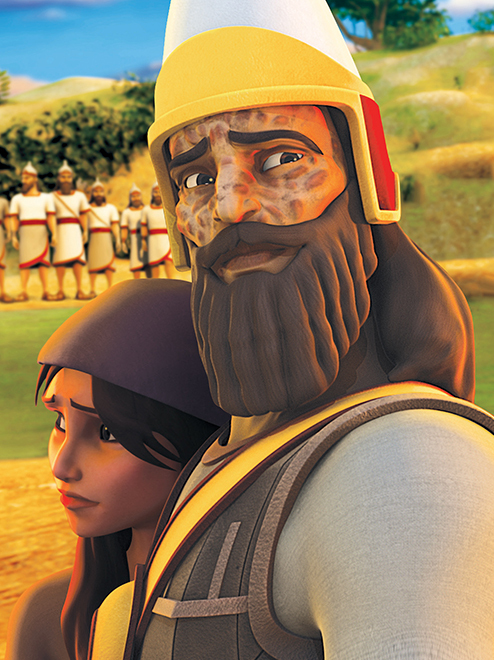 Teaches God’s plan for redemption from Genesis to Revelation. 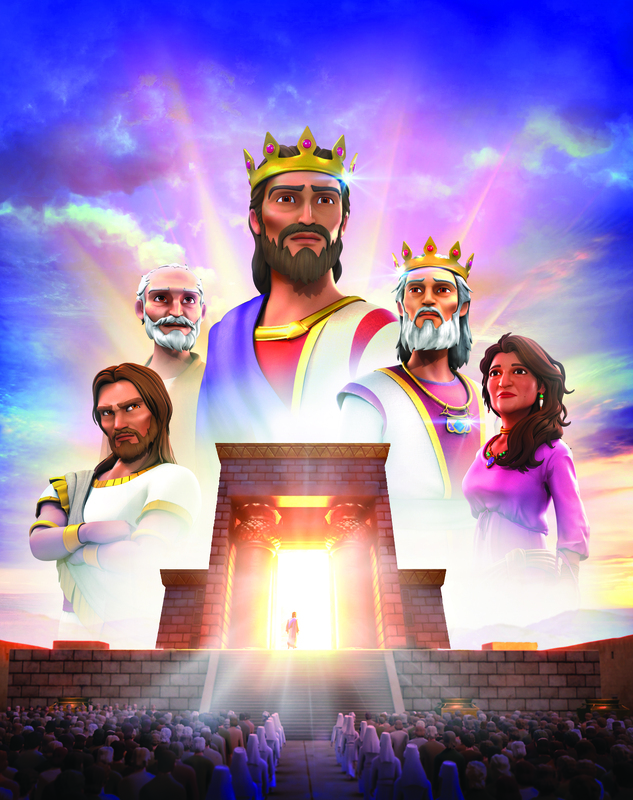 Flexible enough to be used for Sunday School, Vacation Bible School, midweek, or individual events. 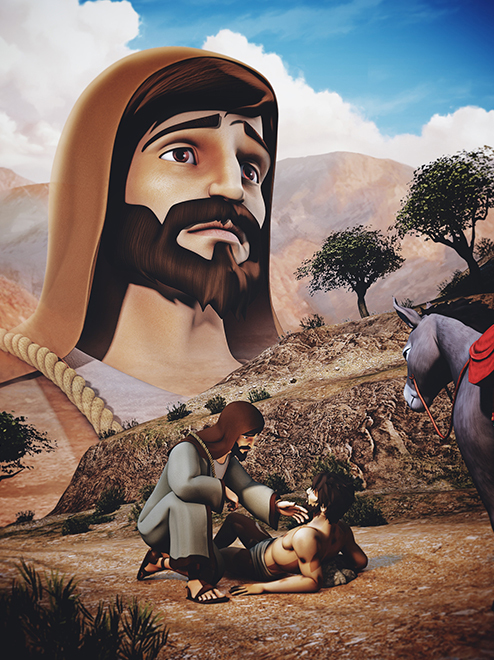 Search and Teach the Bible to your students by individual stories, chronologically or create a series by a topic. 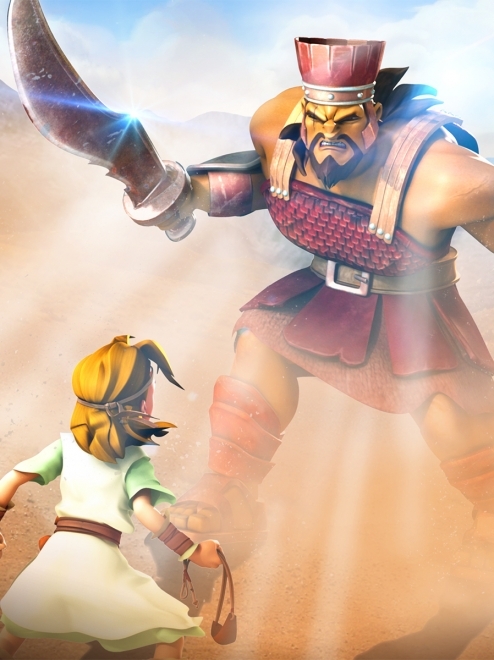 Customize the activities to meet the length of your class time. 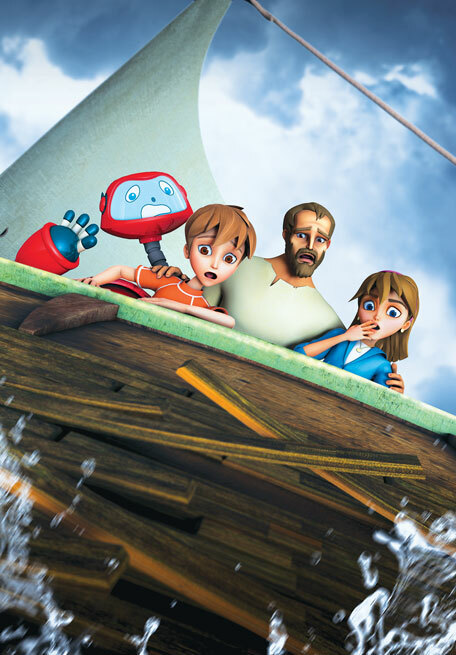 Teacher Dashboard: allows teachers to plan, prepare and present lessons from any Internet connected device. 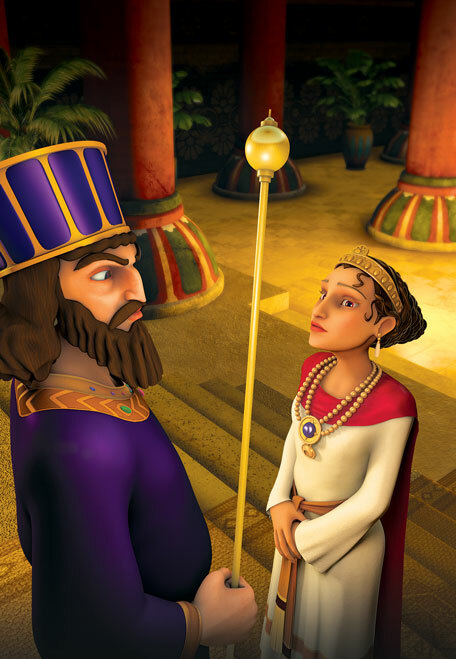 Student interaction: videos are produced for class interaction with quizzes for interactive learning. 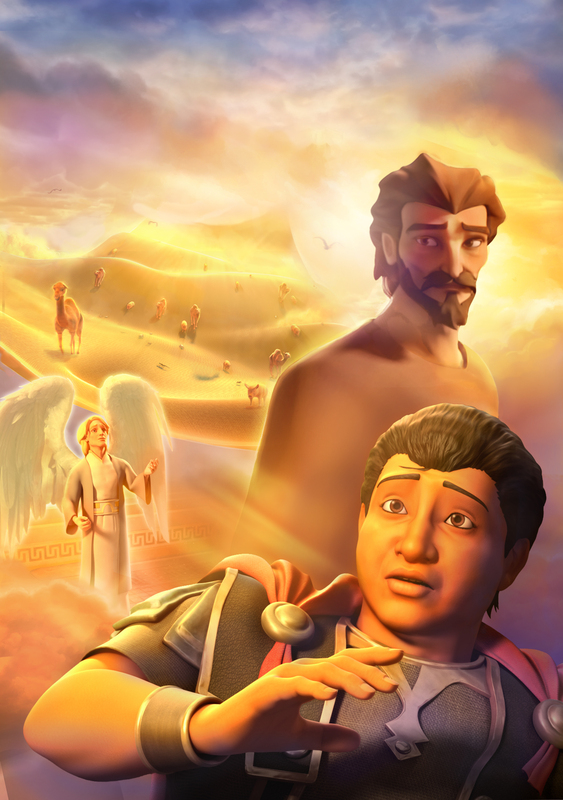 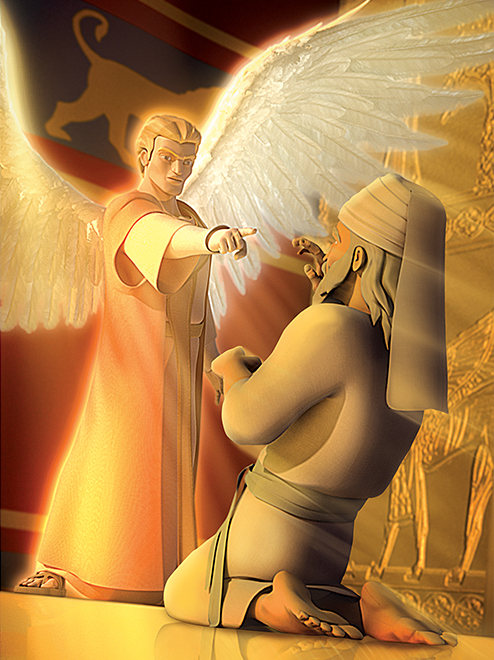 Multi-lingual: Superbook Church will be available in many languages. 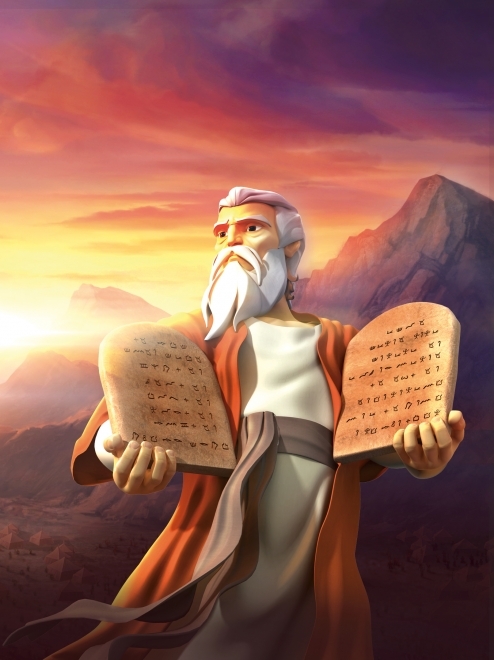 Three lessons for each Bible story. 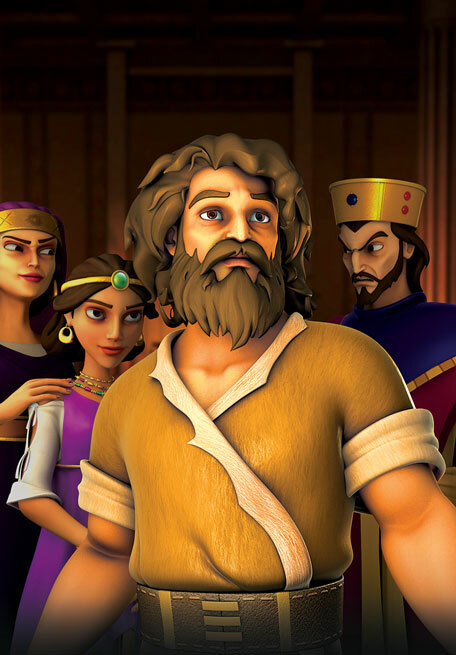 Thirteen Bible stories along with a year end celebration lesson make up a total of 40 lessons for one school year. 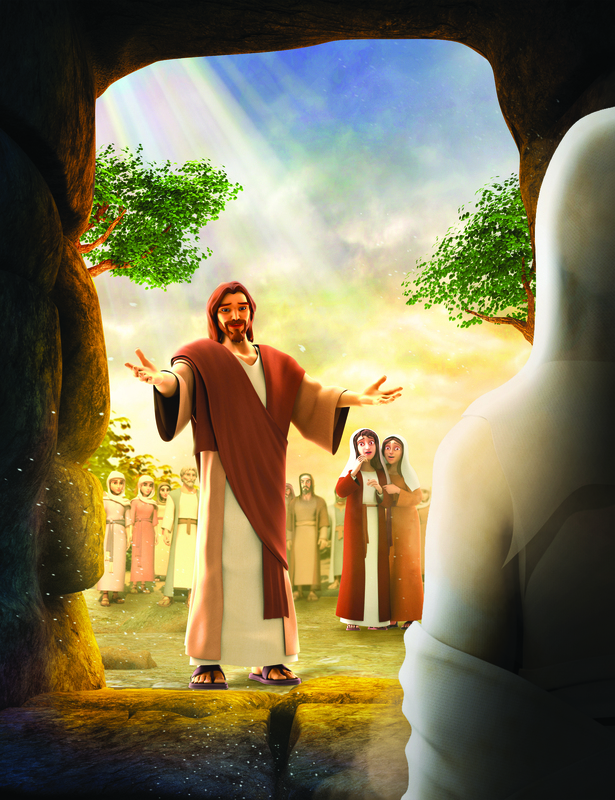 Children enjoy an in-depth study in both Large and Small Group. 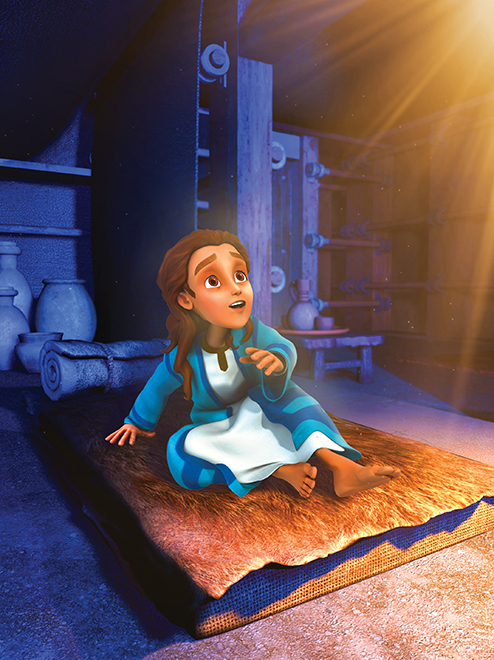 Through this process, children go deeper into the Bible, become empowered as they memorize Scripture, and learn to apply what they discover in their everyday lives. 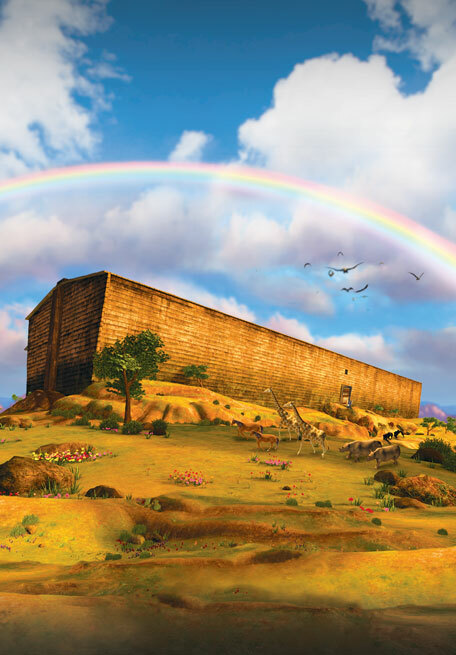 Save $50 and Subscribe for a Year!